I stumbled on this parking lot space delimiter by accident the other day. It was separating a handicapped space from an area reserved for low-emission vehicles. It was very thoughtful of the designer to specify two colors: blue for handicapped and white for fuel efficiency. This would give poor parkers (see Poor Parkers post) an indication of how much they would encroach upon the handicapped or the low-emission space. 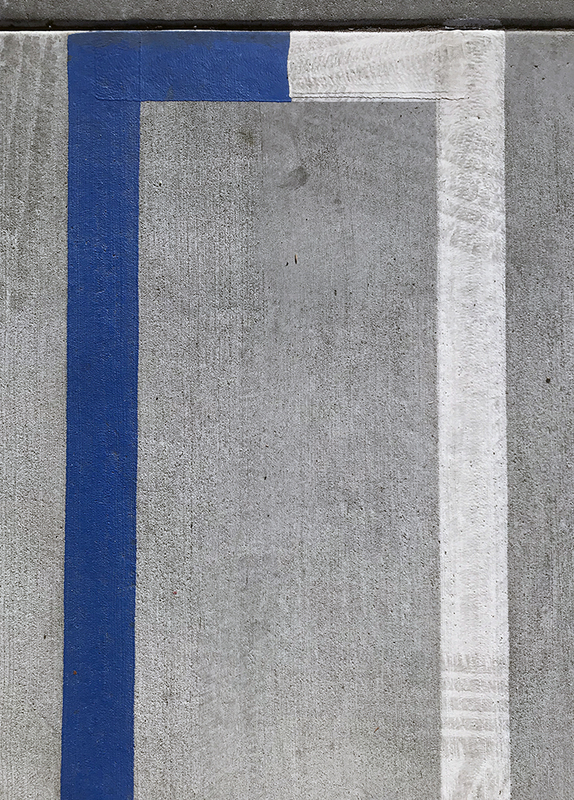 This entry was posted in Personal Stories and tagged abstract photography, artistic process, creative process, parking lines, parking lot, parking space, photography, poor parking, street photography, visual arts. Bookmark the permalink.